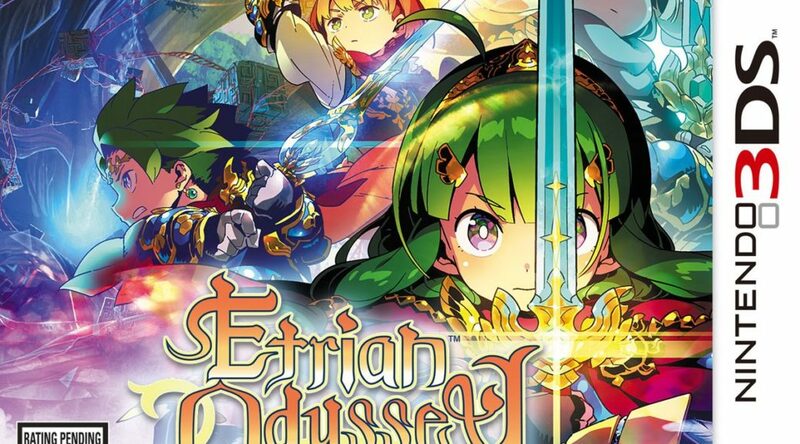 Atlus has announced Etrian Odyssey Nexus, the localized version of Etrian Odyssey Cross for Nintendo 3DS in the west. Etrian Odyssey Nexus is scheduled to launch on February 5, 2019 in North America and Europe. We’ll have more details as they come.